Trying for a baby can be a wonderful and exciting time. But for a number of couples (approximately one in seven) it can be an exhausting, heartbreaking and stressful time, full of ups and downs and feelings of hopelessness, failure and grief. I was one of these people. I felt the grief every month that I still wasn’t pregnant, the grief for a life I wanted that included children. I felt that my life was at a standstill while everyone around me was moving forwards – babies, new jobs, new homes, holidays….I was putting off doing things ‘in case I get pregnant’. I felt jealousy towards people who were able to get pregnant, which made me feel worse. I just felt that they were living the life I wanted. I was putting extreme pressure on myself and my relationship by my only focus being on getting pregnant. 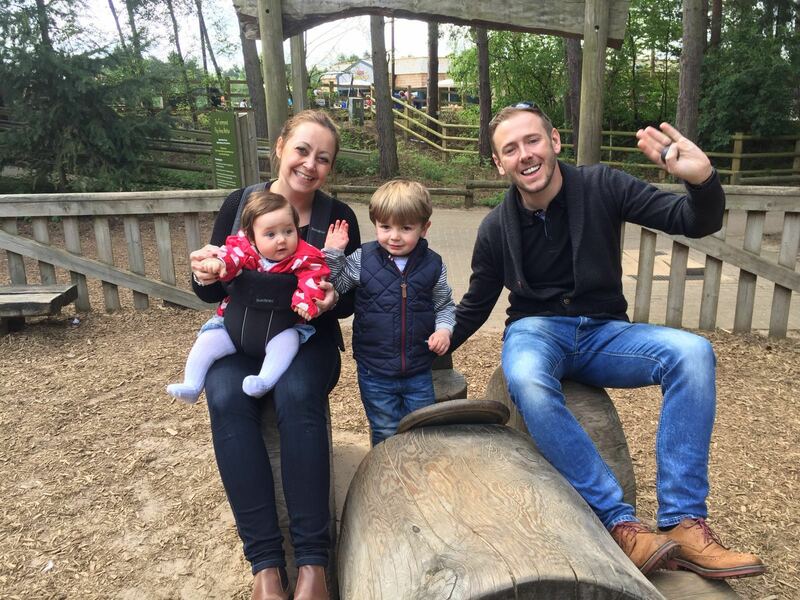 I’m lucky, our story does have a happy ending – after 6 years of trying to conceive and two cycles of IVF, we were blessed with our little boy Jack. Amazingly, after our struggles first time round, I naturally conceived our second child, our little girl Millie. 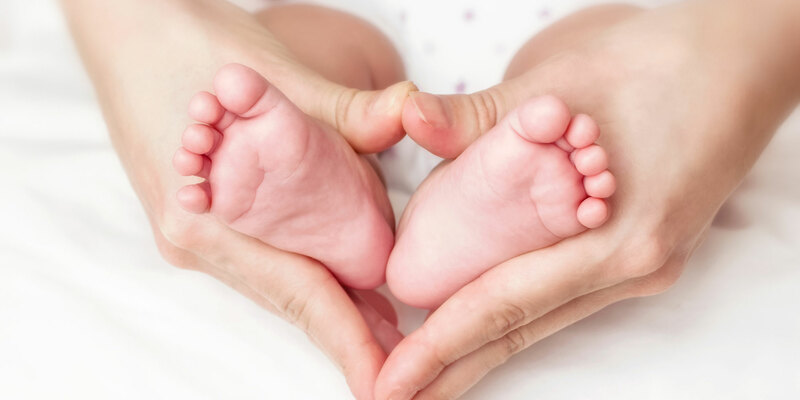 Following my own fertility struggles I knew I wanted to make a change to the way infertility is seen by the world and the support that people receive whilst going through fertility treatment. I retrained as a Life Coach through The Coaching Academy, achieving the highest possible qualification in my diplomas, and set up my business to provide the emotional support I feel is missing for fertility patients. I use my knowledge and experience to consult with clinics, to highlight the need for emotional support and how clinics can create a culture of support within their full team. I set up free support groups in my local area and local and national Facebook groups that are offering support, information and validation to fertility patients. The feedback I receive on these groups is extremely positive and that it is a support network they desperately needed. Infertility and IVF are heartbreakingly difficult things to go through, and if you haven’t been through it, it is impossible to fully understand the level of emotion and grief that couples experiencing it go through. 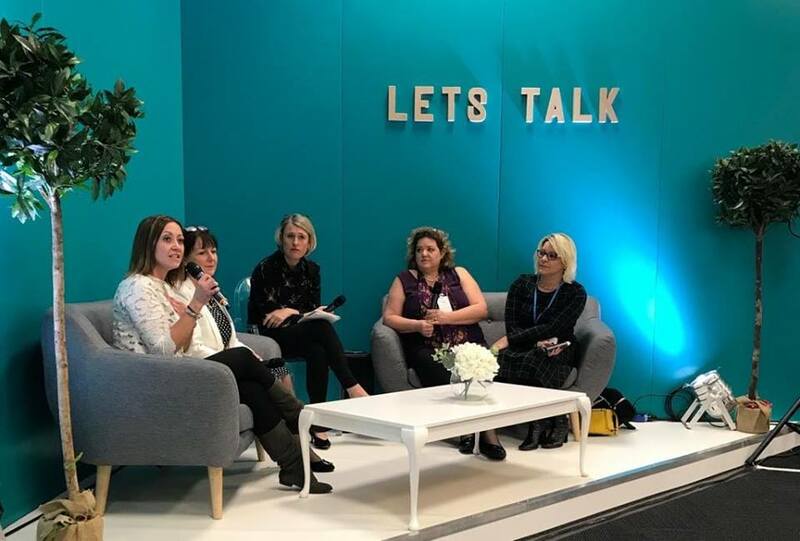 Raising awareness of how vulnerable and overwhelmed patients can feel going through fertility struggles and IVF will increase the support they receive from family, friends and Fertility professionals. 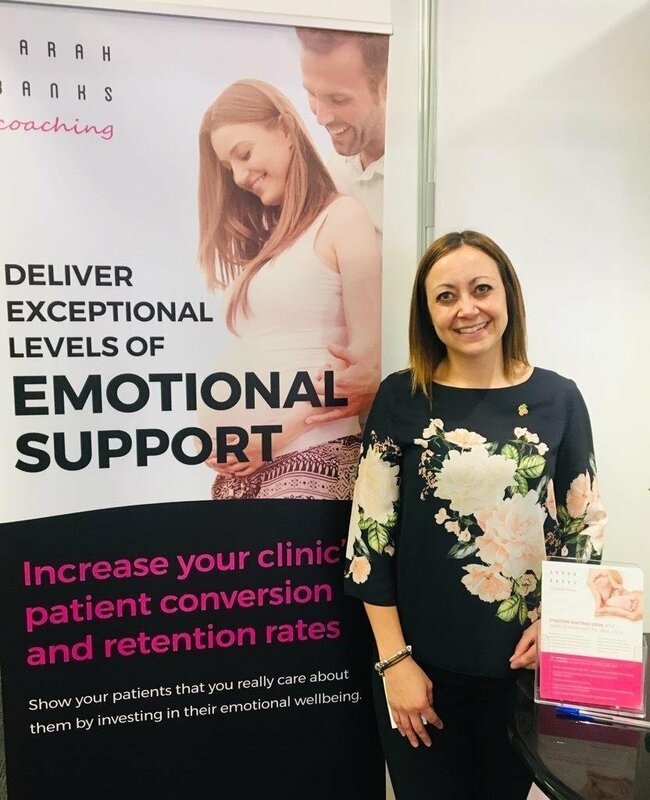 Through the work I do and by sharing helpful blogs and speaking at industry events such as The Fertility Show and Fertility Fest, I am aim to increase the levels of support received by patients, which will improve their IVF experience as well as having a positive effect on commercial results for clinics.